Being physically active is a key ingredient for a good health. It doesn’t matter if that’s running, weight-lifting or fitness, if it gets your blood flowing, it’s good for you. 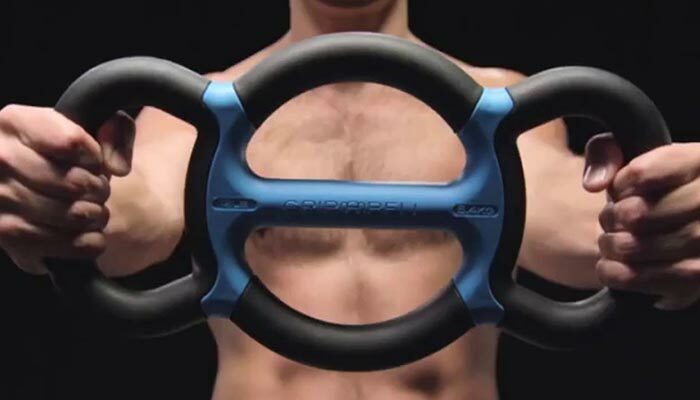 Gripbell is a new workout device that is able to replace all of those three mentioned types of exercise and provides you with great cardio, core and strength training. Gripbell is designed in a way that can easily be used by professional athletes and amateurs of all ages. Its shape offers a number of workout possibilities. It can be used for physical therapy, strength exercises, stretching, yoga, fitness oar-rowing routines and many more. Since it’s portable, you can use it anywhere – indoors, outdoors or in swimming pool during some aquatic exercises. Gripbell is designed in a way that can be used by professional athletes and beginners. This device can be used for stretching, yoga, core strengthening and muscle and cardio training. Besides one-handed manoeuvres, the design of this device also allows two-handed exercises. As we said earlier, besides cardio training, this gadget offers a little bit of weight-lifting exercise as well. Of course, not all Gripbell devices have the same weight. They come in 5 different options – 3lb, 5lb, 8lb, 10lb and 12lb. The weight is equally distributed all over the gadget, so you don’t have to worry about losing control over it during your workout session. The inner frame is made of recycled cast iron, and the outer frame is covered with hypoallergenic polyurethane that forms to fit perfectly in your hand. Regarding the built, Gripbell’s inner frame is made of recycled cast iron, and the outer frame is covered with hypoallergenic polyurethane that forms to fit perfectly in your hand. 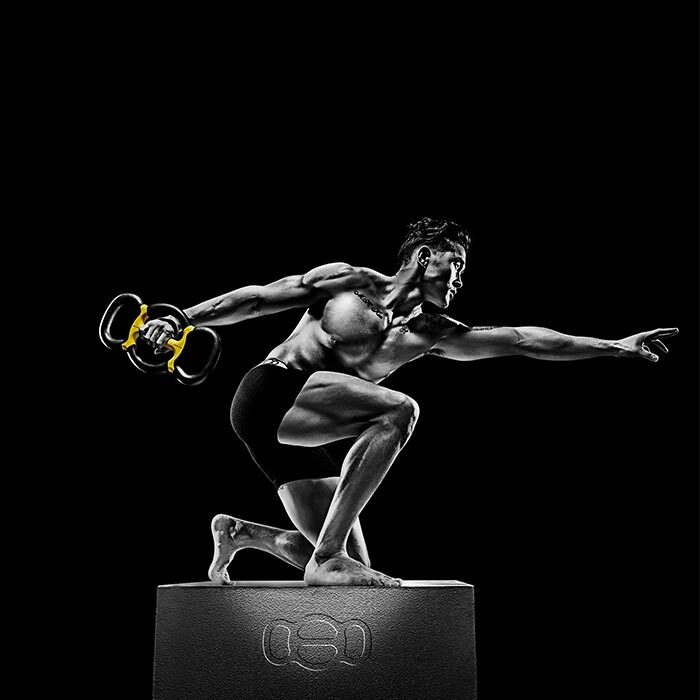 If you ever used a dumbbell, barbell or kettlebell you’ll notice that this new Gripbell workout device is a combination of those 3. Choose the weight you’re comfortable with and improve your overall workout experience. Gripbell comes in 5 different weight options – 3lb, 5lb, 8lb, 10lb and 12lb.